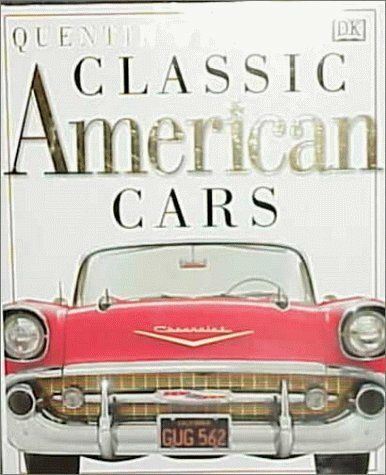 Product Description: Covering all aspects of the classic cars manufactured from 1945-1975, an author provides historical context, design basis, and engine specifications for more than sixty automobiles and includes more than 650 full-color exterior and interior photographs. 35,000 first printing. BOMC Alt.